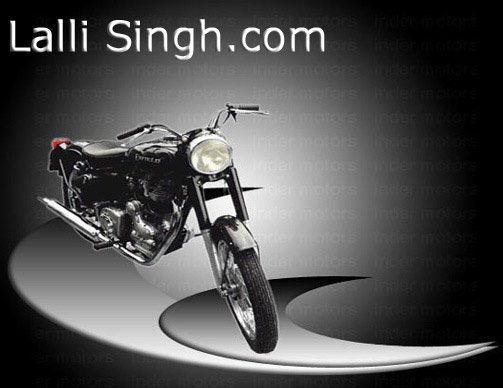 Lalli Singh is a name that's synonymous with motorcycles, particularly Enfield, in India. And it's a well-known name among biking enthusiasts not just in India but all over the world too. A master of the art of motorcycle customization and maintenance, Lalli Singh owns and operates Inder Motors - a full-service motorcycle establishment specializing in everything from sales, repairs and maintenance to rentals, bike tours and customization of motorcycles. So if you worship the art of the motorcycle...., if these racers set your blood racing....., if these sleek machines are part of your deeper fantasies, come on in… enter the world of Lalli Singh.